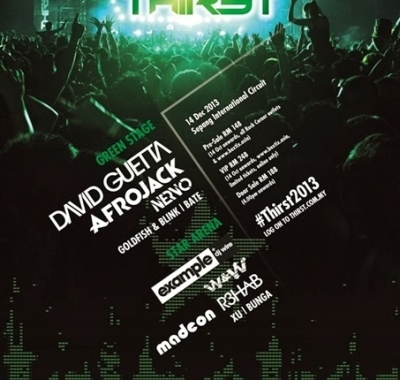 The Great Brew Fest with Heineken Malaysia Happening Now! 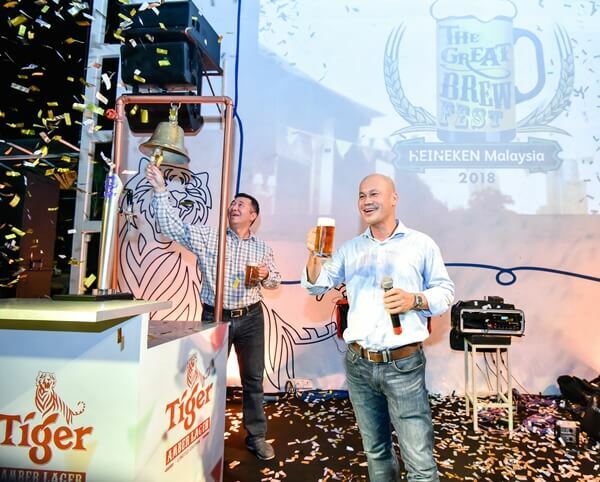 It’s a great news to all beer lovers as Heineken Malaysia, the leading brewer in Malaysia, is “brewing” up The Great Brew Fest this October. 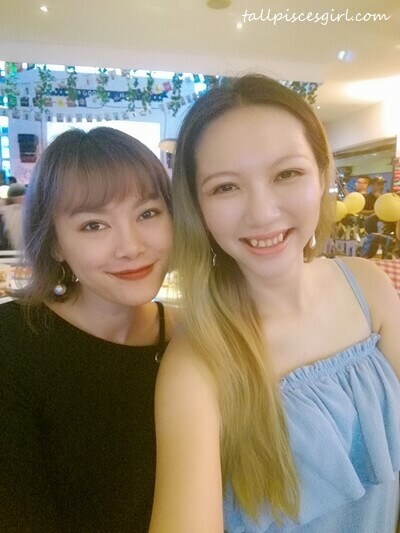 I was lucky to get a preview of the beer festival at SOULed OUT in Desa Sri Hartamas. 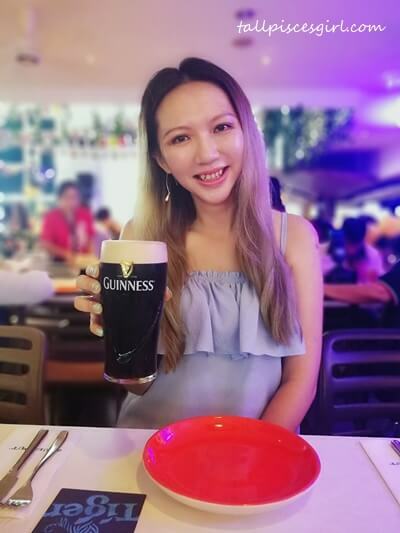 Gather your friends to a nationwide celebration of great quality brews and craftsmanship with HEINEKEN Malaysia’s portfolio of premium international beers, stouts and ciders from 1st October – 10th November at all participating outlets. 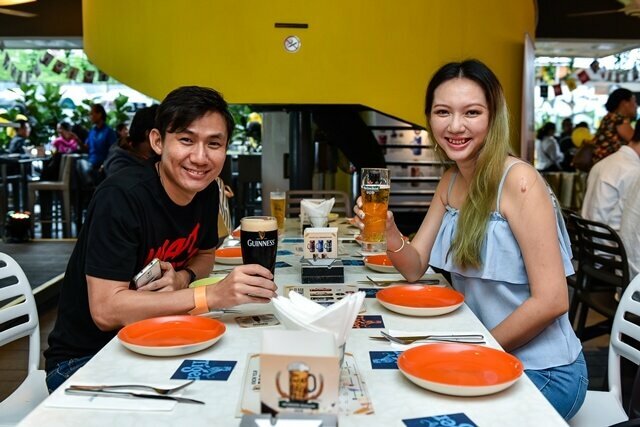 Have fun enjoying in a variety of “hoppy” happenings at The Great Brew Fest while learning something new about your favorite brews and win great giveaways valued at more than RM250,000 in total by joining the fun brew games. 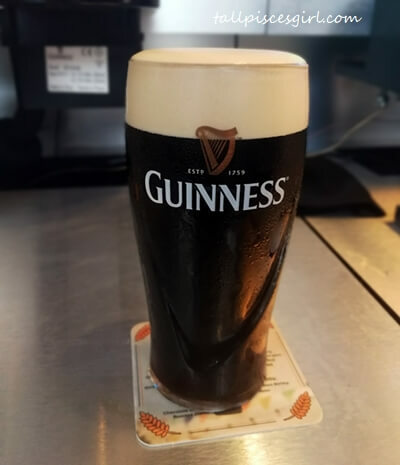 I also get to experience of pouring my own pint of Guinness as I already experienced pouring Heineken previously. I didn’t know that there’s such a big difference in pouring the two! What’s more exciting is, beer fans will get to experience a limited release festival beer, the Tiger Amber Lager, exclusively brewed for The Great Brew Fest this year. 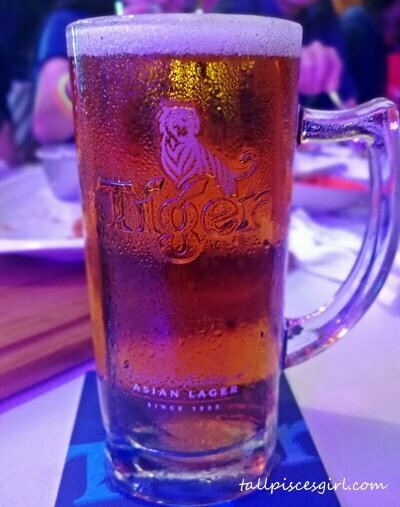 The limited release Tiger Amber Lager is the first locally brewed amber lager, made possible by the decades of brewing expertise and craftsmanship of delivering a world-acclaimed Asian lager at HEINEKEN Malaysia. 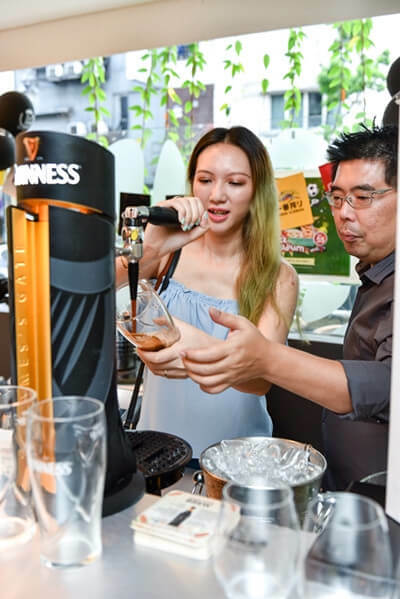 Roland Bala, Managing Director of HEINEKEN Malaysia officiated the launch with the tapping of the first keg and ceremonial pour to a cheering crowd of beer fans. 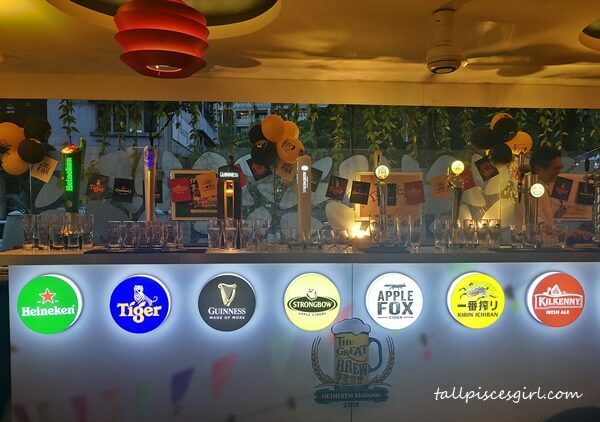 The limited release Tiger Amber Lager will be available at selected bars and on the “The Great Brew Bus” – a mobile tap bar – in Kuala Lumpur, Ipoh, Penang and Johor Bahru. 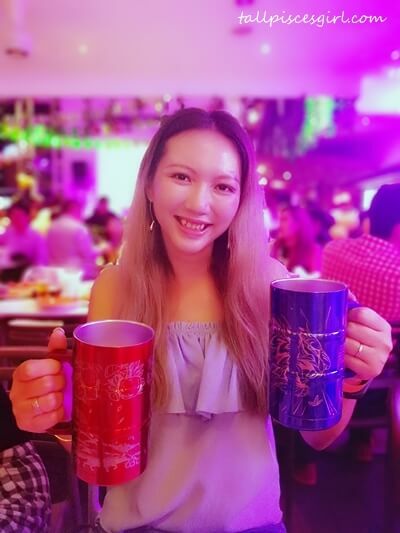 While you’re at it, don’t forget to bring home a first-of-its-kind set of the “brew inspired art” limited edition designer mugs. 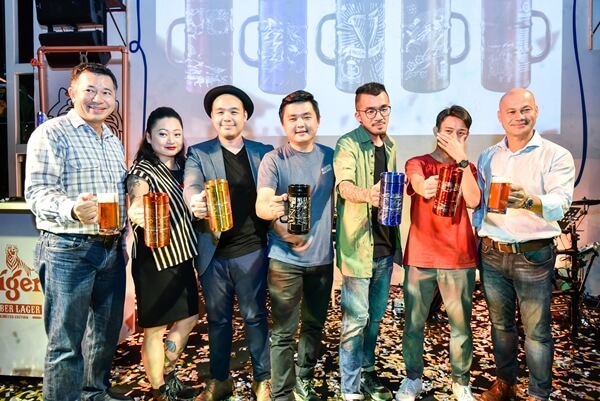 HEINEKEN Malaysia collaborated with some of Malaysia’s most talented and renowned artists: CLOAKWORK, Kenji Chai, Beautiful Machines featuring Sling, Jarold Sng and Lynda (Pink Tattoos) to come out with these designs. 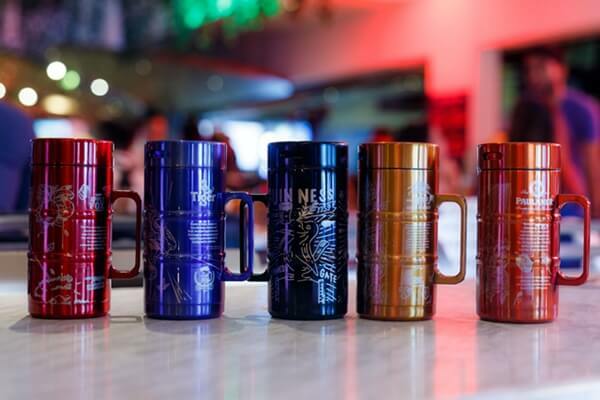 They are laser etched on to metallic-colored mugs, worthy of a collector’s item. 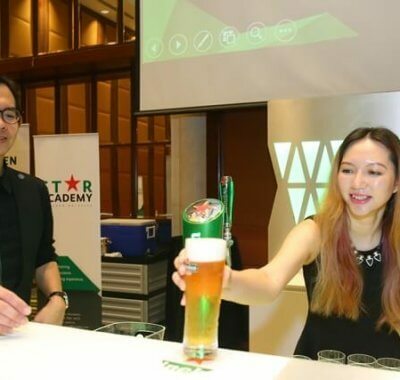 Commenting on the “brew inspired art” feature, Andrew Woon, Sales Director of HEINEKEN Malaysia, explained that the stunning designs depict the craft essence and incorporate lesser-known brew facts where consumers can pick up something new whilst enjoying their favorite brews. Collect your set of limited edition designer mugs with purchase of your favorite brews. Give your best shot in The Great Brew Fest MugShot contest. Rewards include more than 2,000 redemption vouchers that entitle you to either a bucket/draught set or a bottle/glass of your favorite brew. 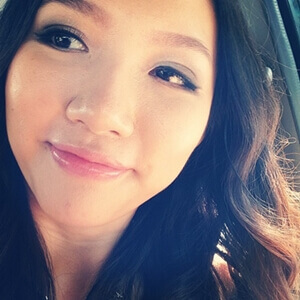 As the leading brewer, HEINEKEN Malaysia is committed to advocate responsible consumption, and this is evident in the consumer experiences brought through their events. 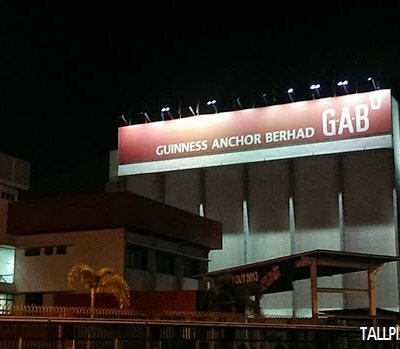 Hence, HEINEKEN Malaysia is also giving out GRAB codes to consumers, valued at RM10 each. For more information on The Great Brew Fest, kindly visit their Facebook page @TheGreatBrewFest and Instagram @GreatBrewFest_MY.